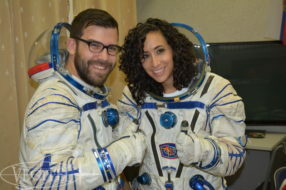 The specialists say to send the crew to space is just a beginning. To provide for successful landing is much more important. 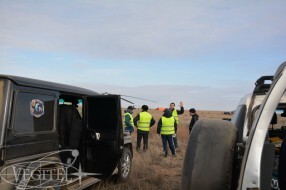 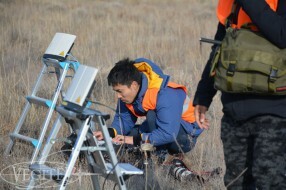 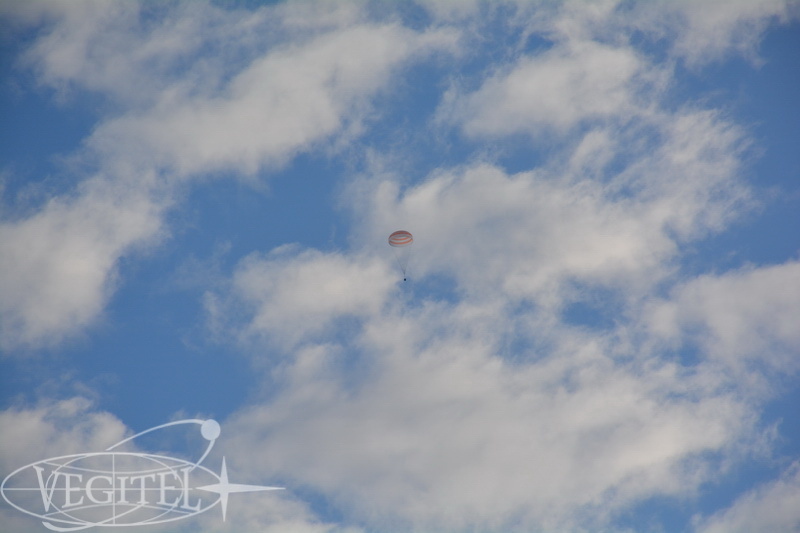 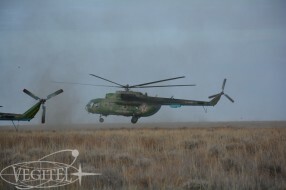 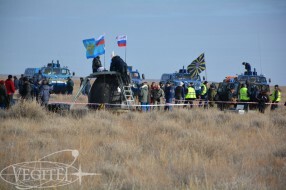 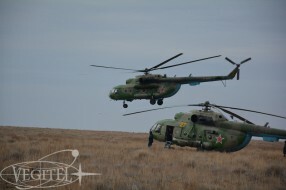 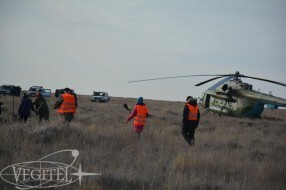 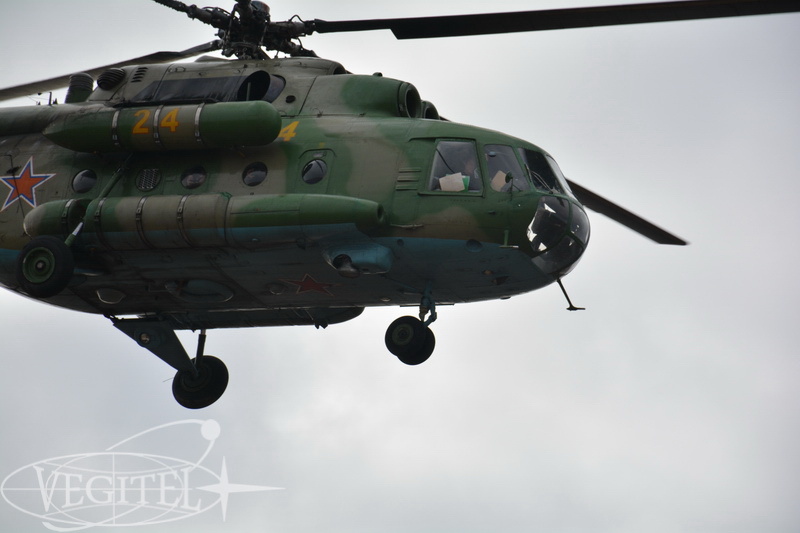 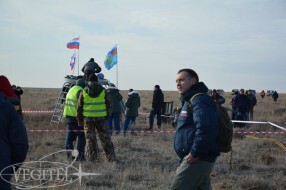 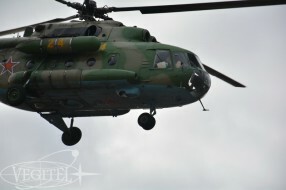 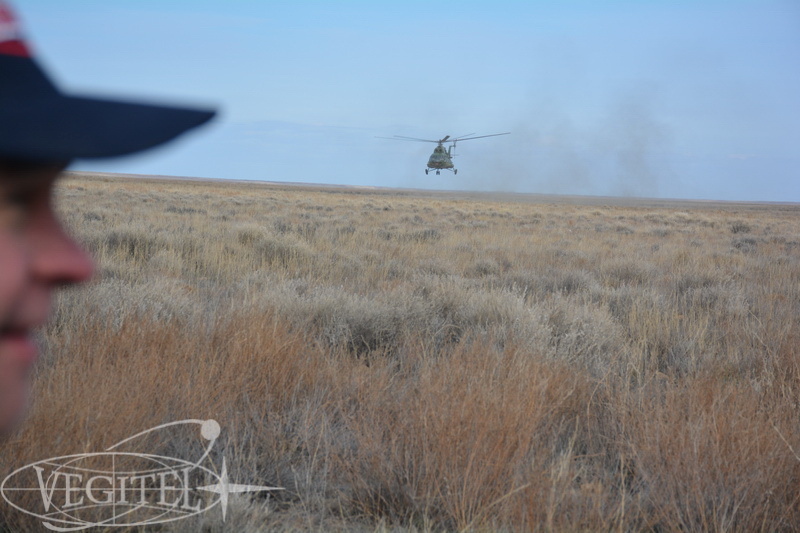 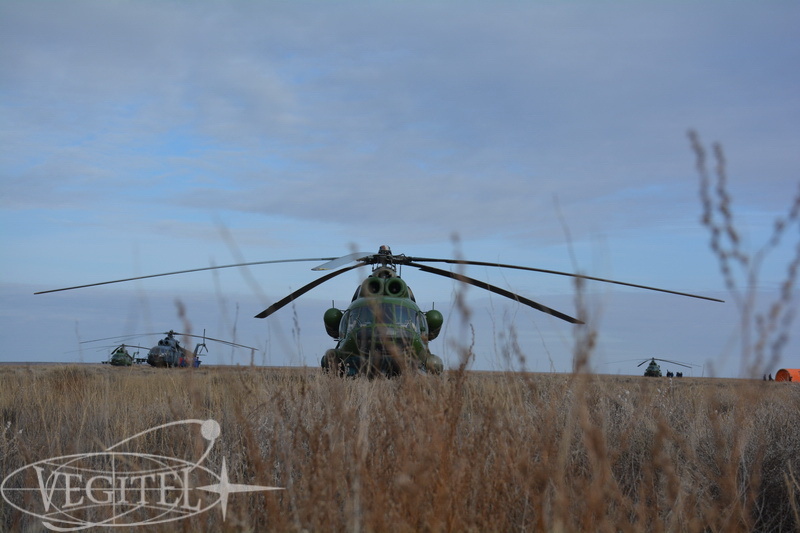 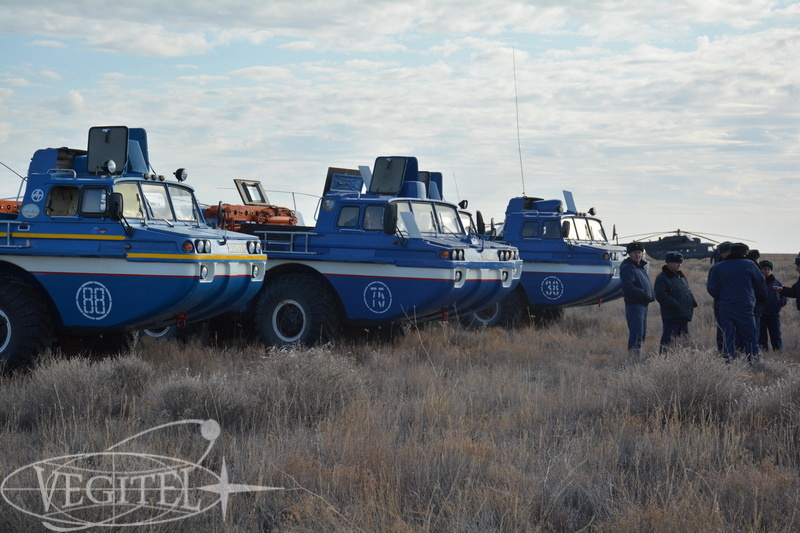 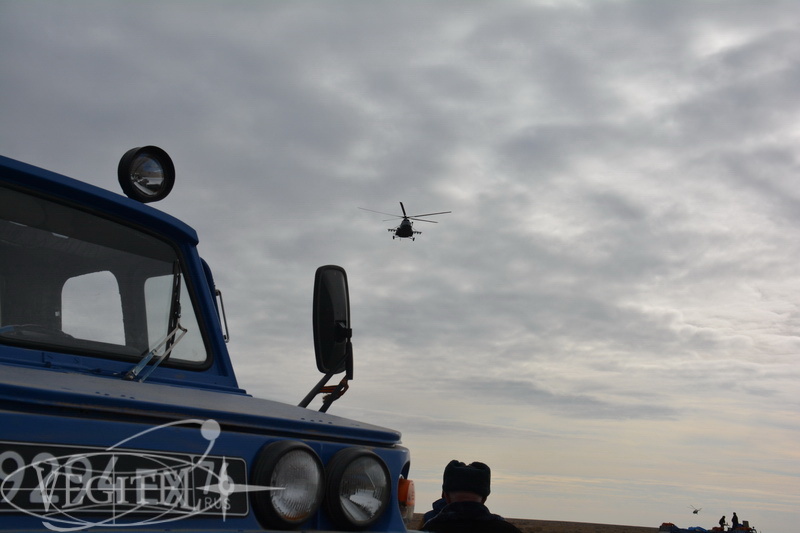 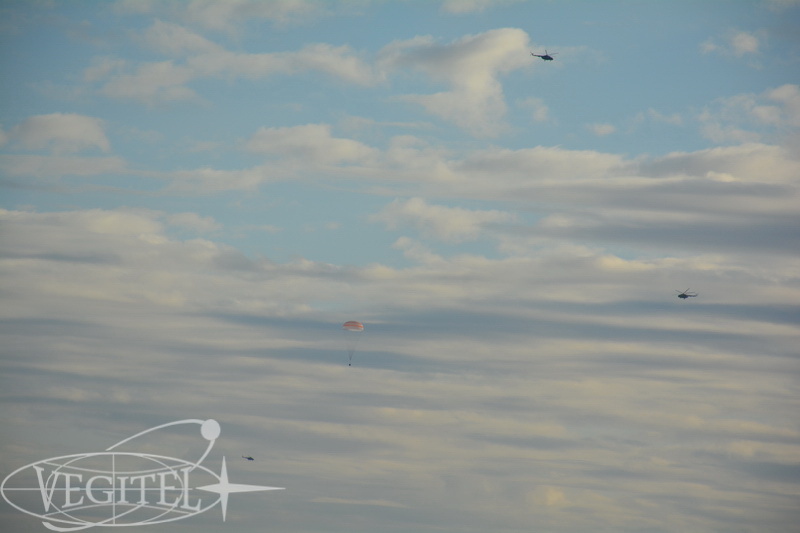 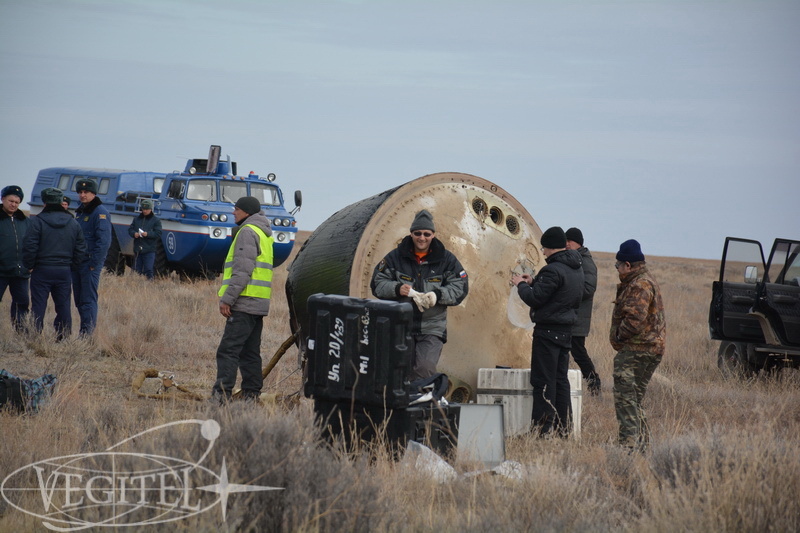 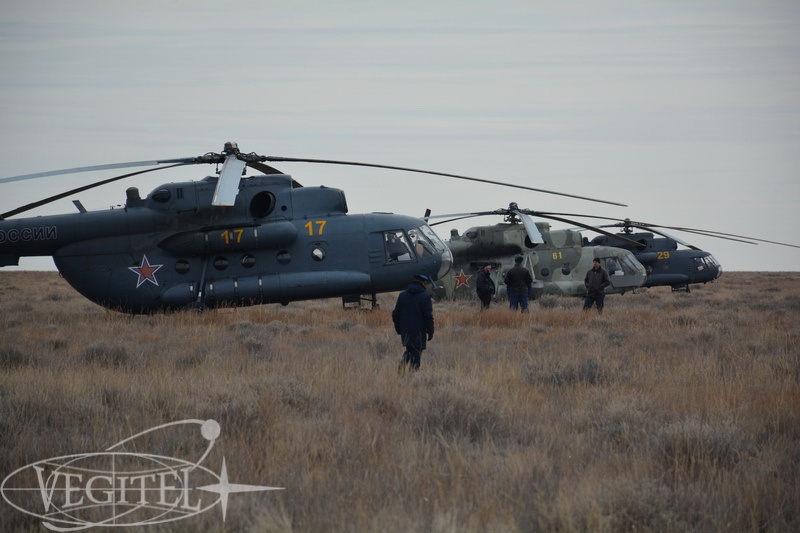 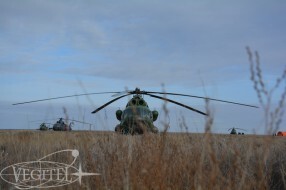 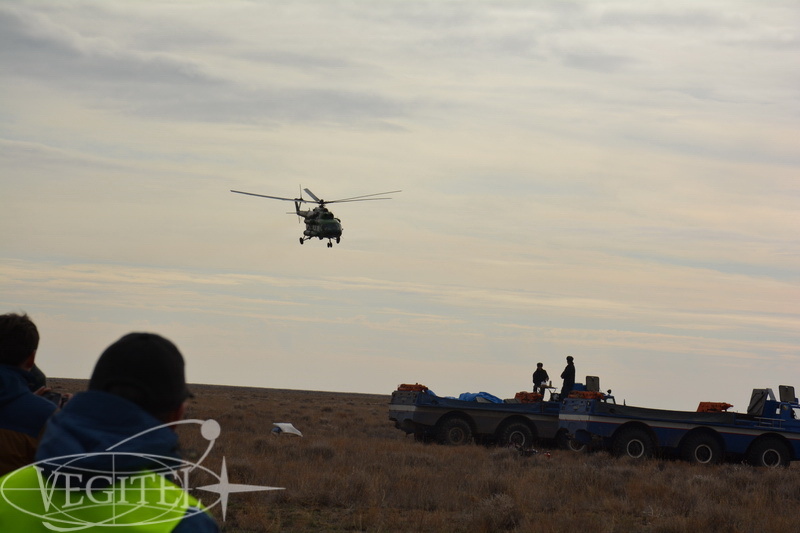 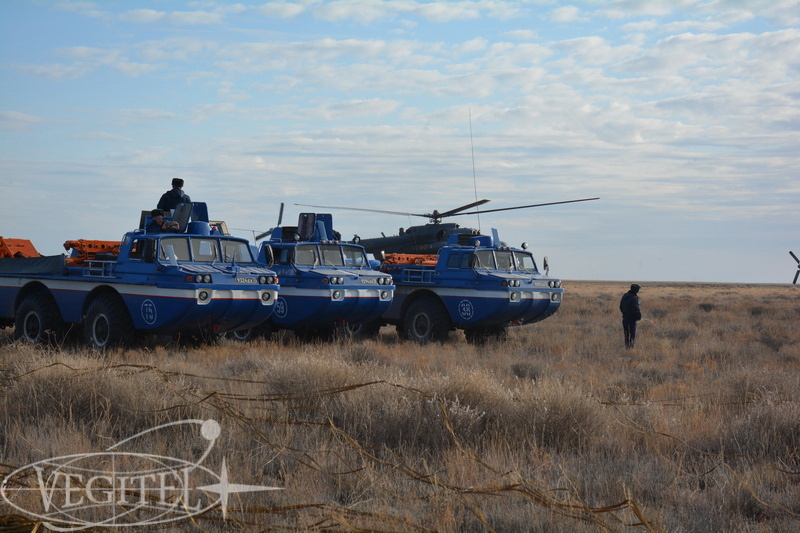 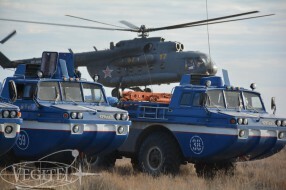 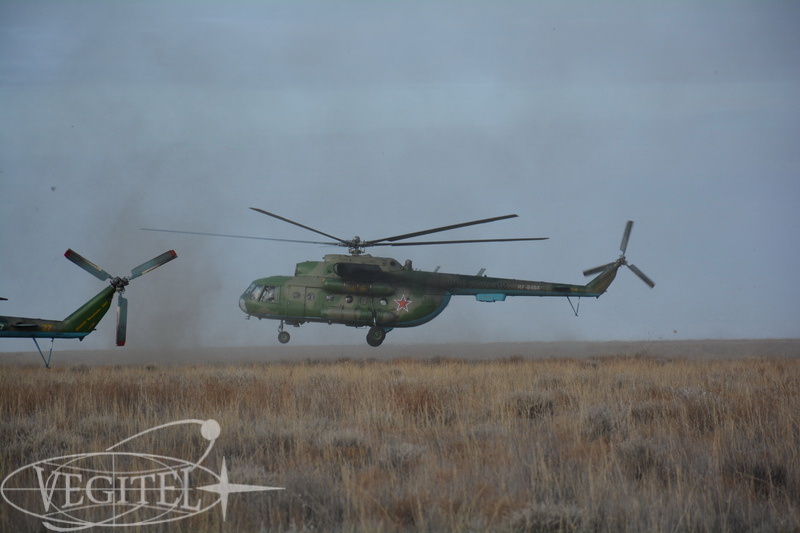 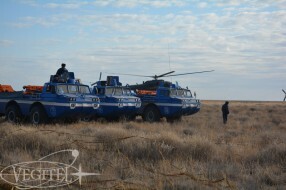 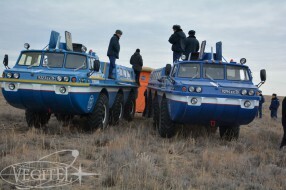 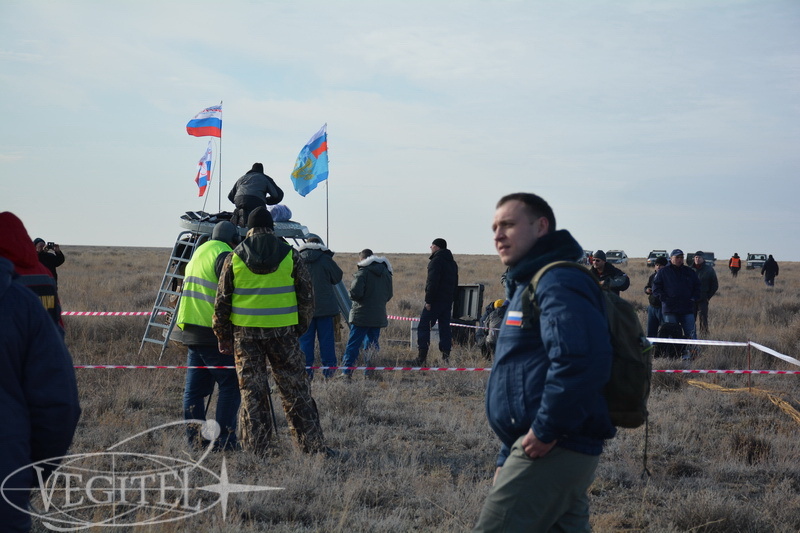 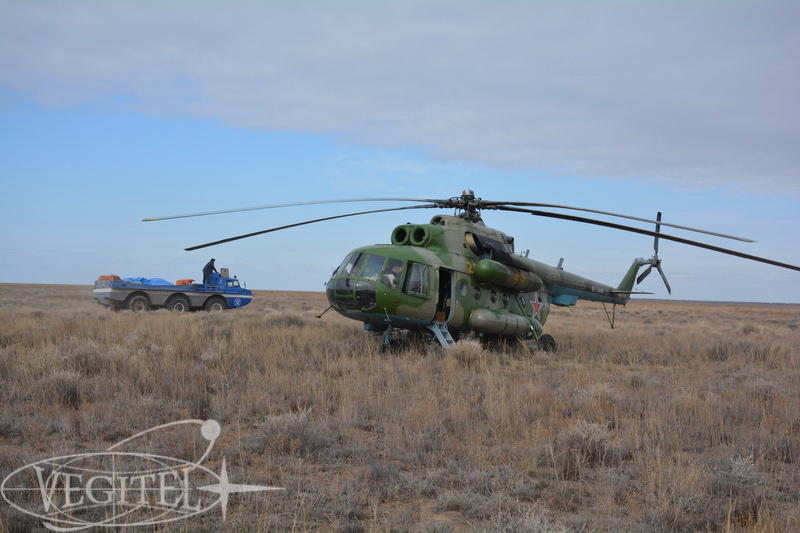 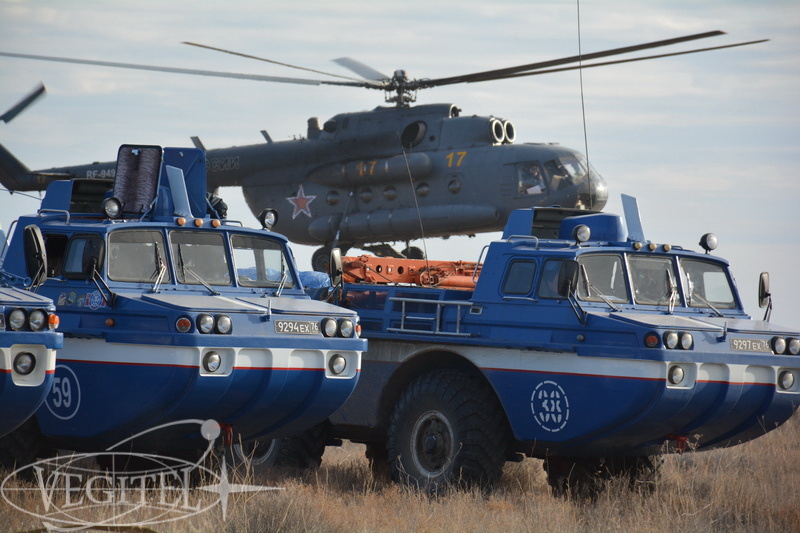 Thus lots of people take part in landing operations: ballisticians accomplish all necessary calculations and search and rescue teams having helicopters amphibian vehicles at their service are ready to help the cosmonauts as soon as the descent capsule touches the ground. 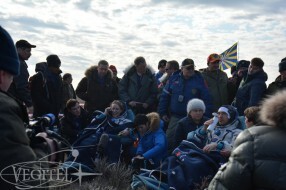 That is why taking part in such an amazing adventure as spacecraft landing tour will be indeed an unforgettable and unique event in your life. 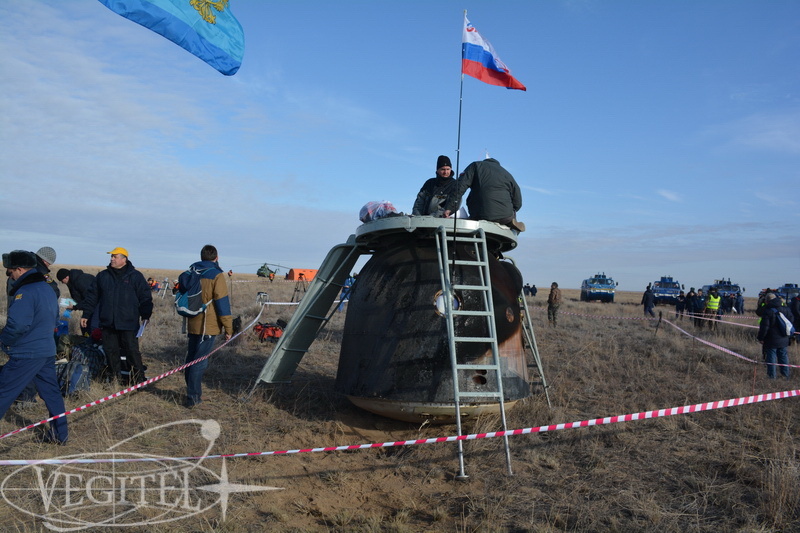 On October 30, 2016 at 06:58, Moscow time, descent capsule of Soyuz MS-01 delivered to the Earth crew commander Roscosmos cosmonaut Anatoly Ivanishin and flight engineers JAXA astronauts Takuya Onishi and NASA woman-astronaut Kathleen Rubins. 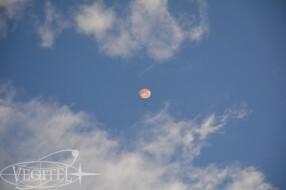 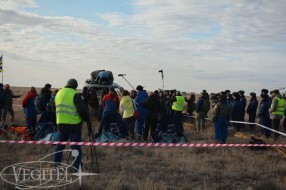 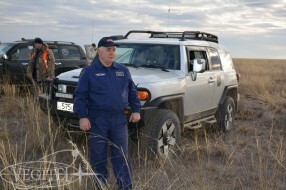 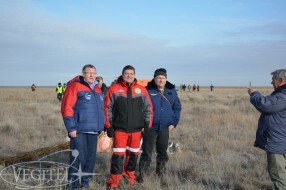 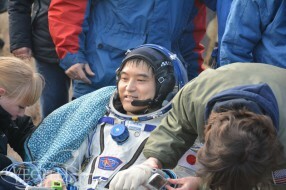 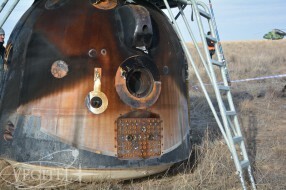 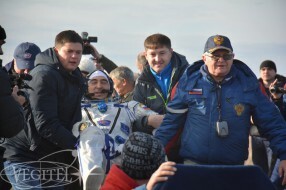 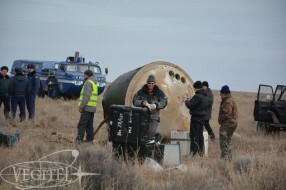 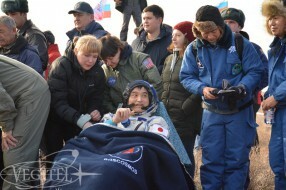 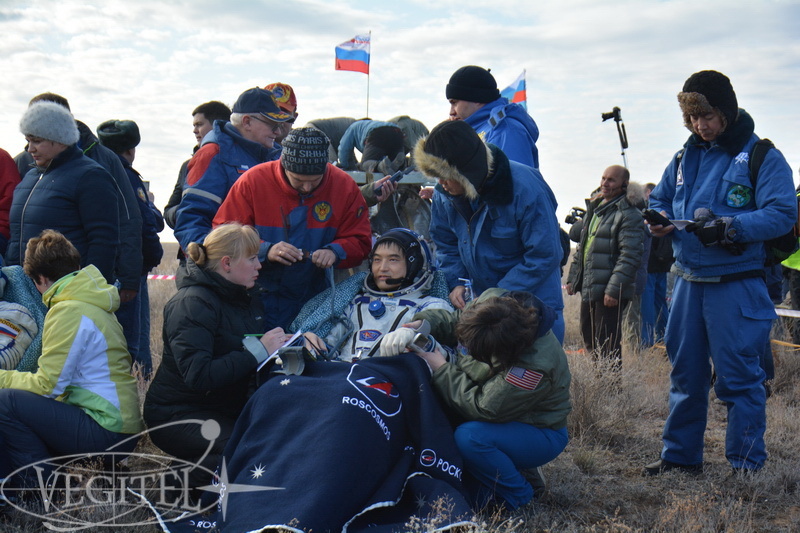 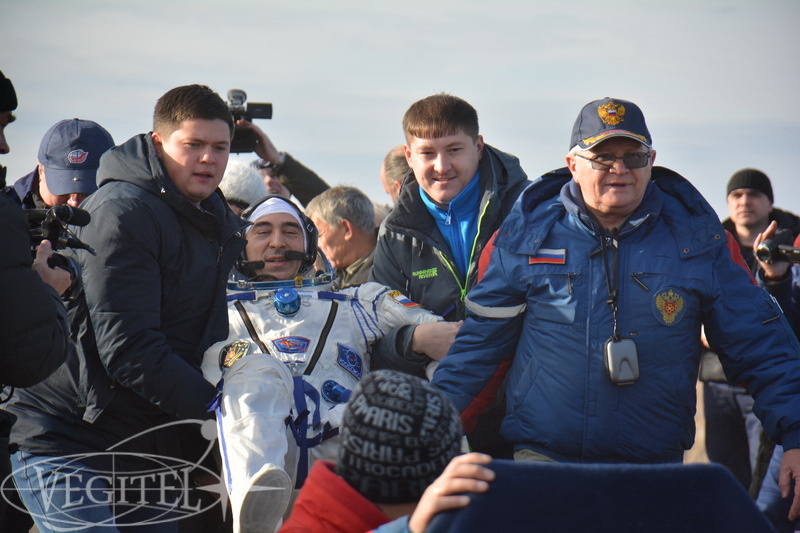 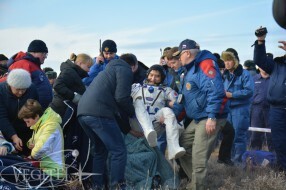 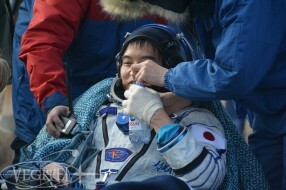 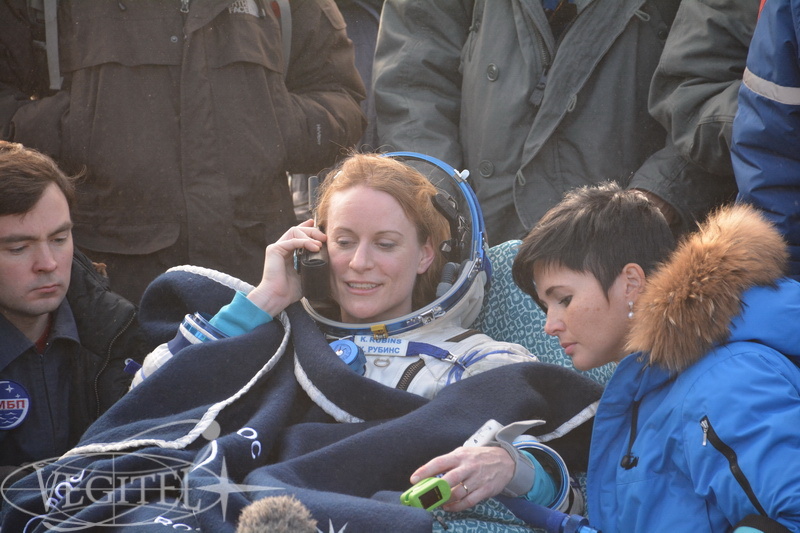 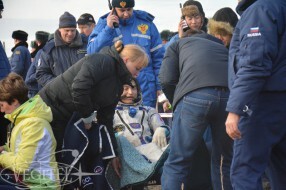 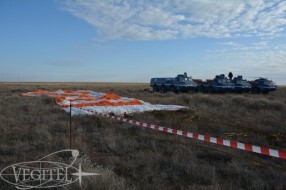 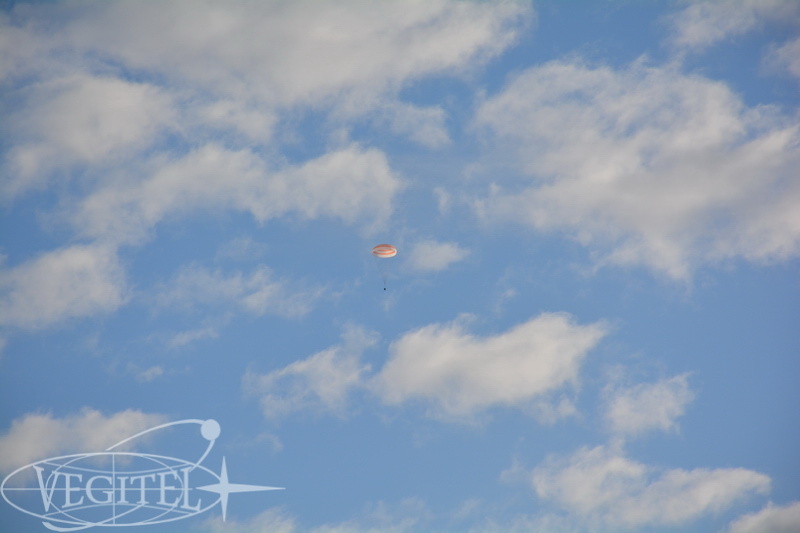 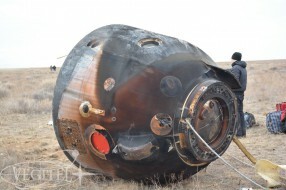 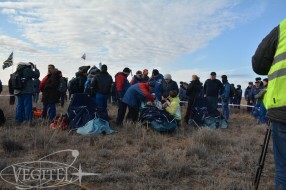 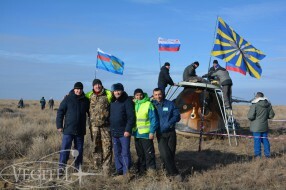 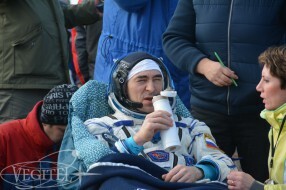 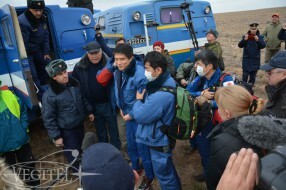 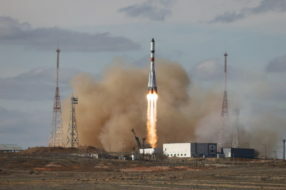 Cosmonauts nominally returned after successful half-a-year mission. 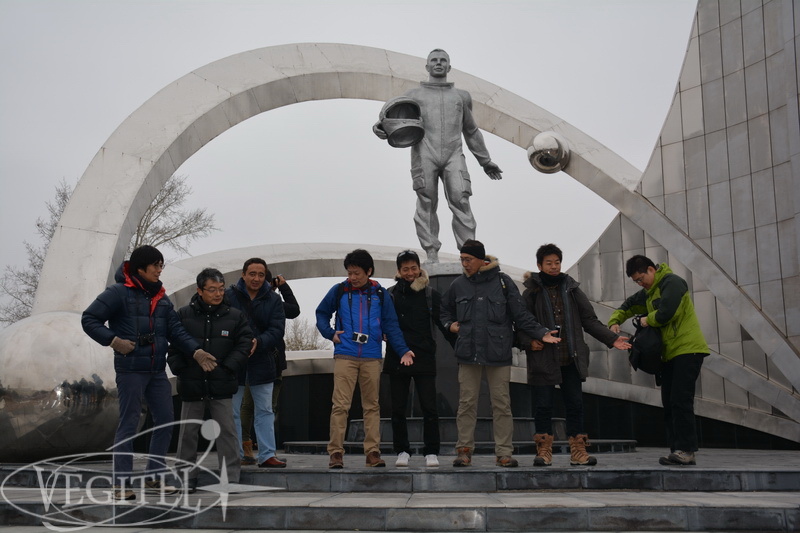 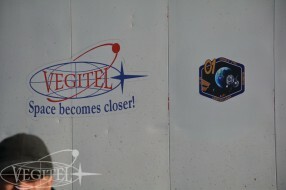 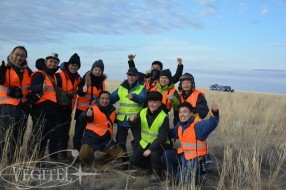 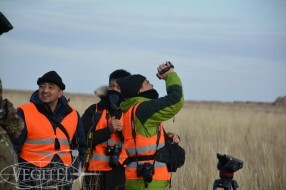 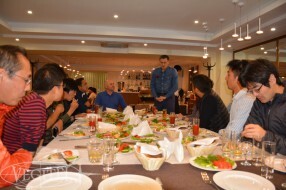 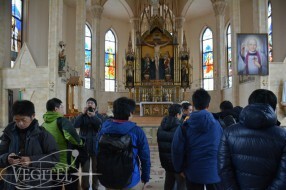 According to our good tradition our company organized a landing tour for numerous Japanese mass media representatives. 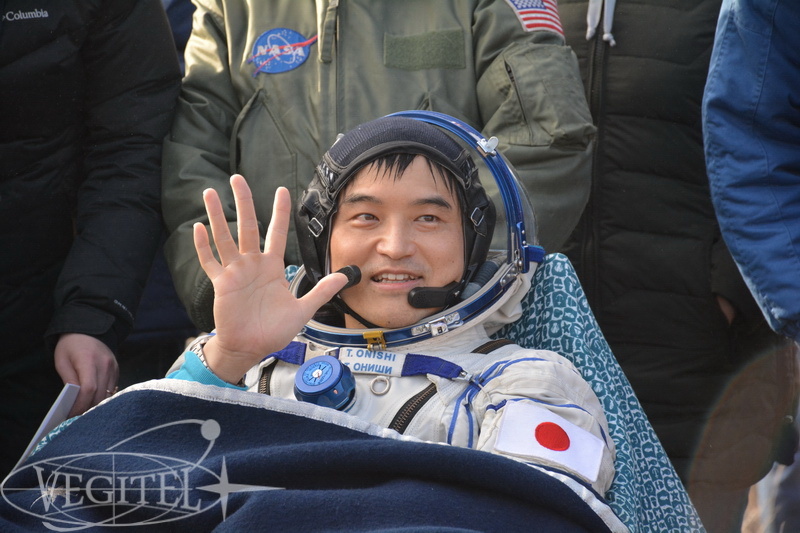 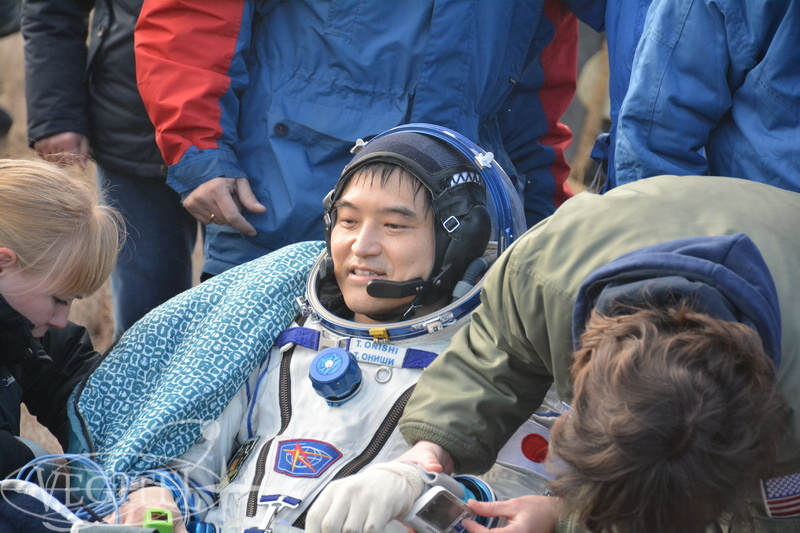 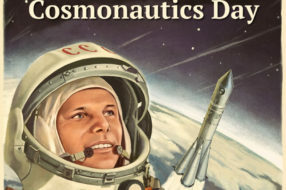 It is very remarkable that the Japanese show a great interest to their cosmonautics and are very proud of every Japanese cosmonaut going to space always seeing them off to space and welcoming them back home. 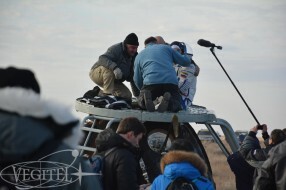 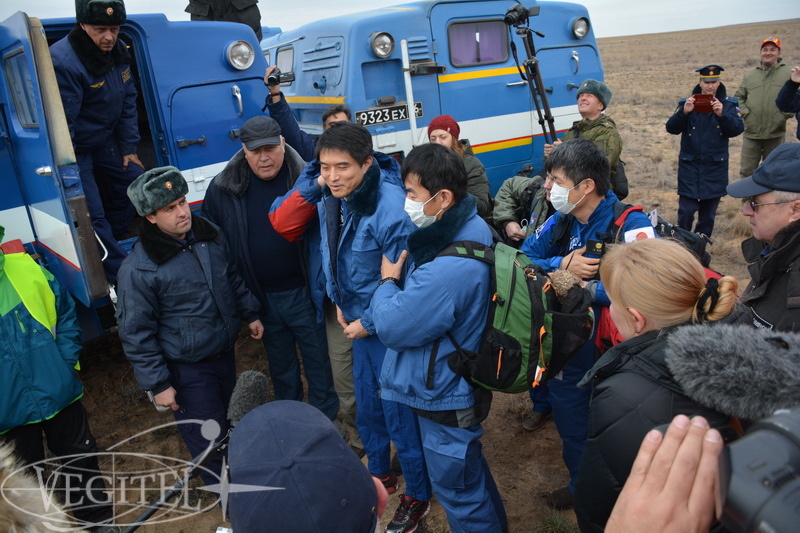 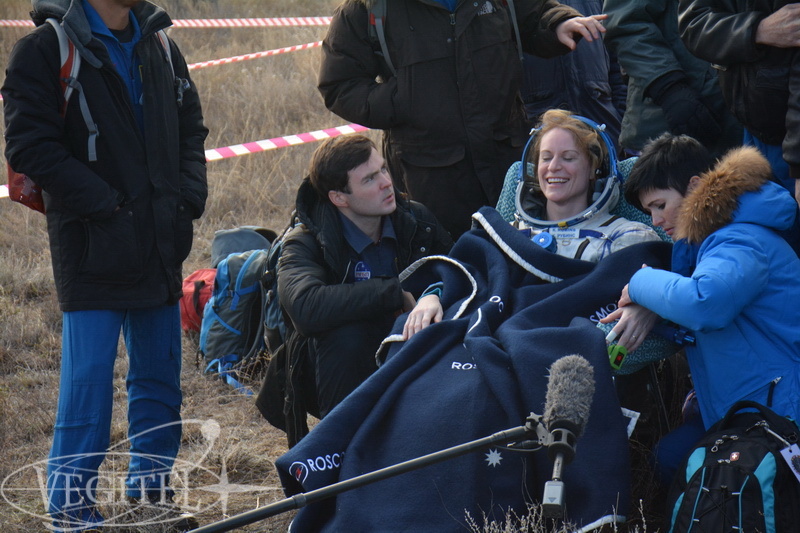 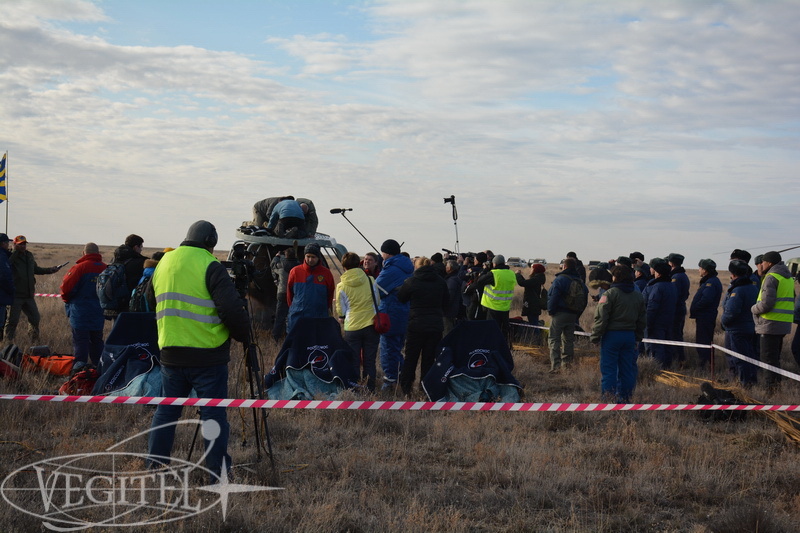 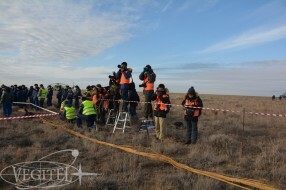 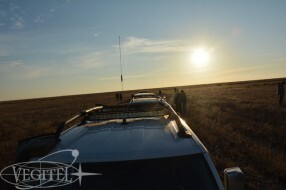 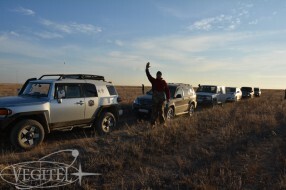 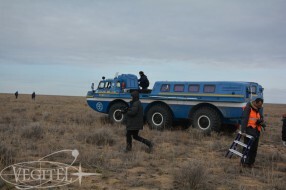 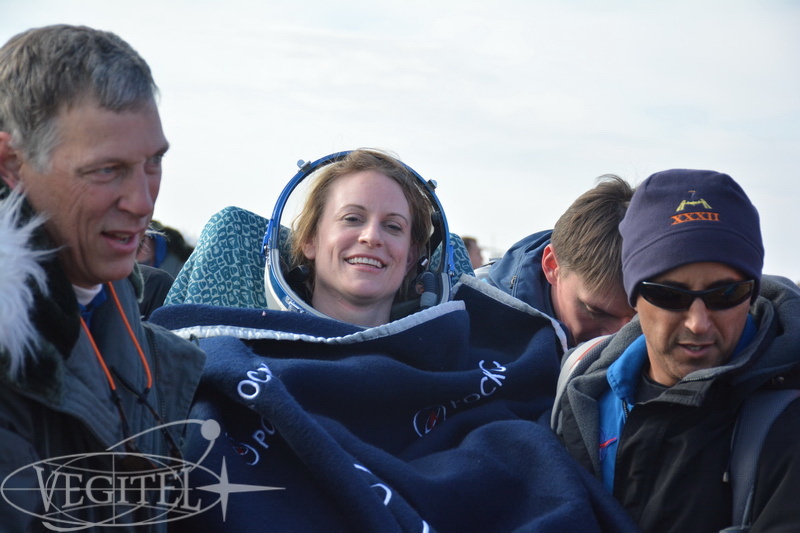 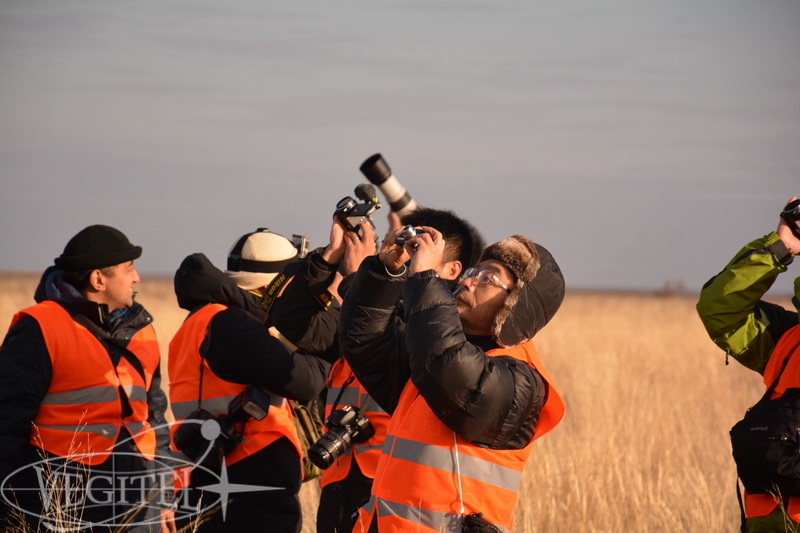 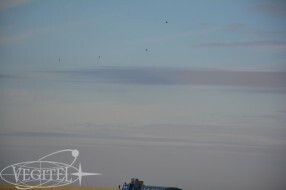 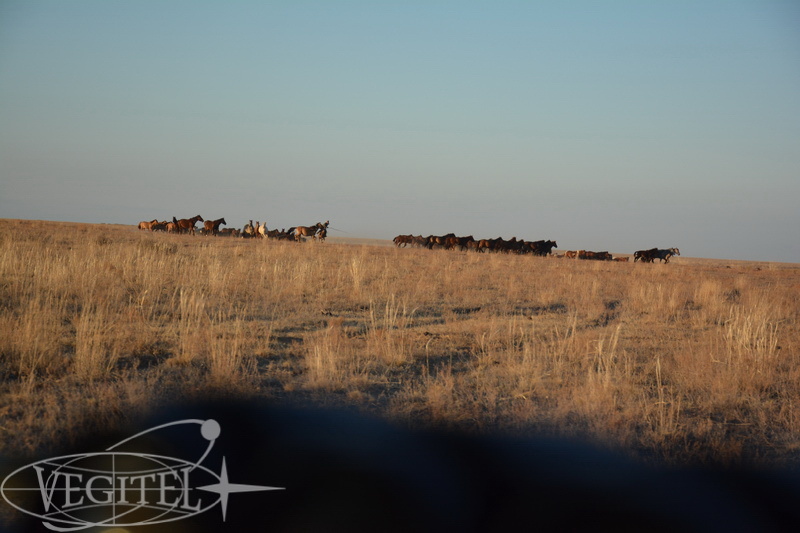 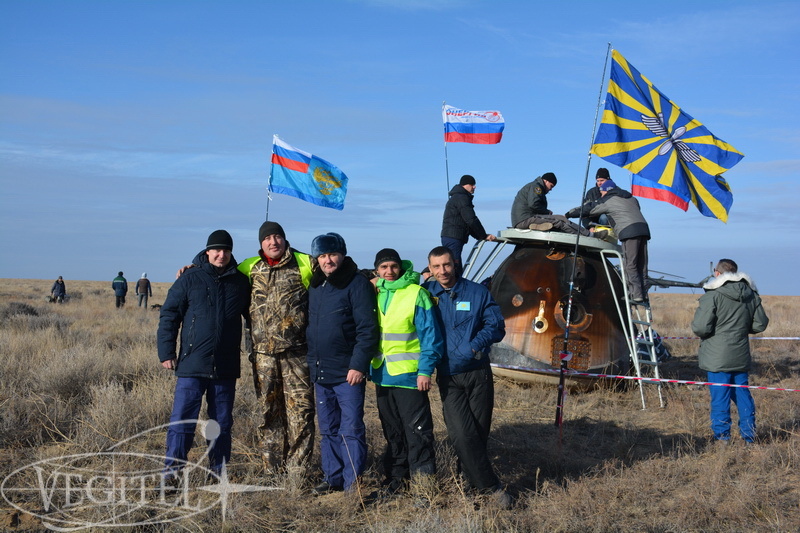 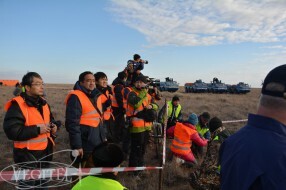 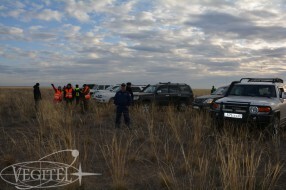 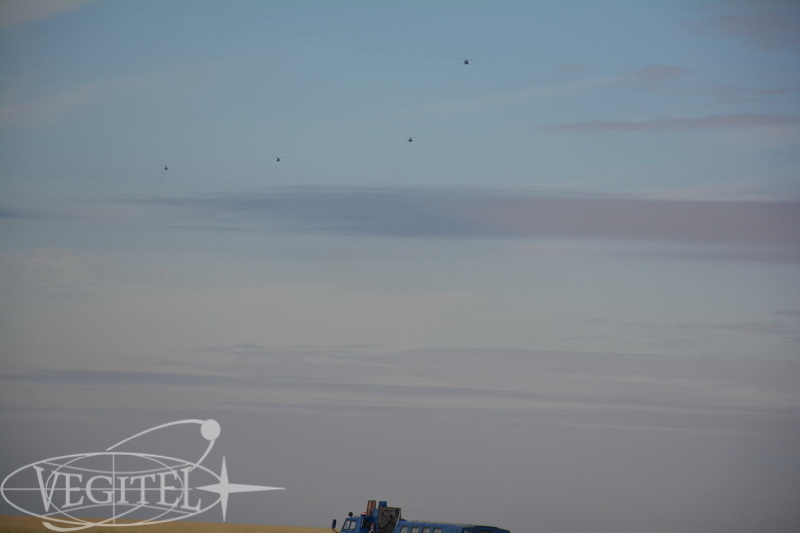 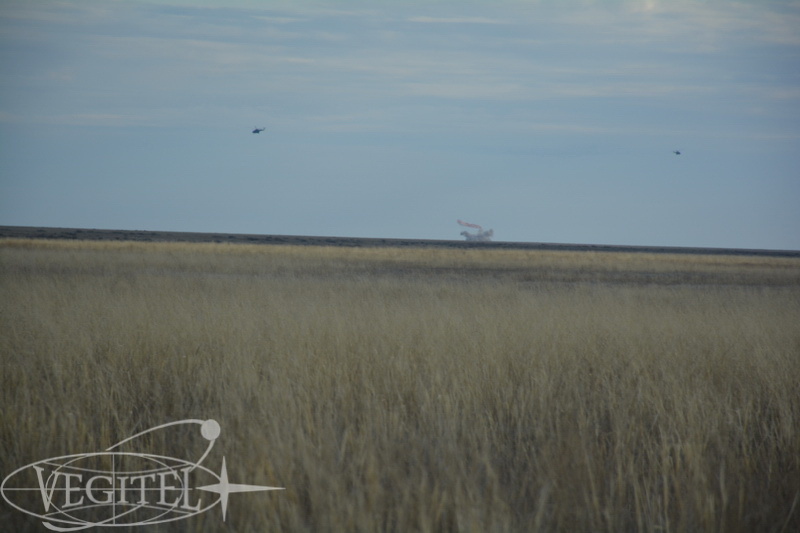 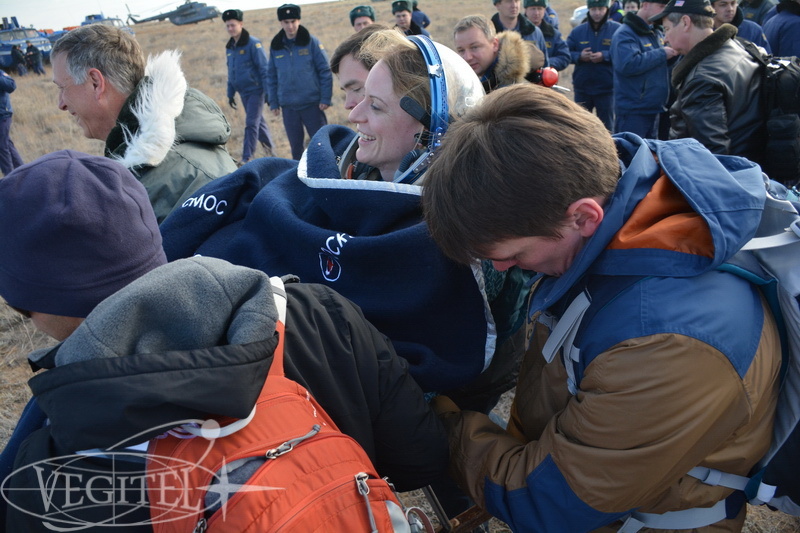 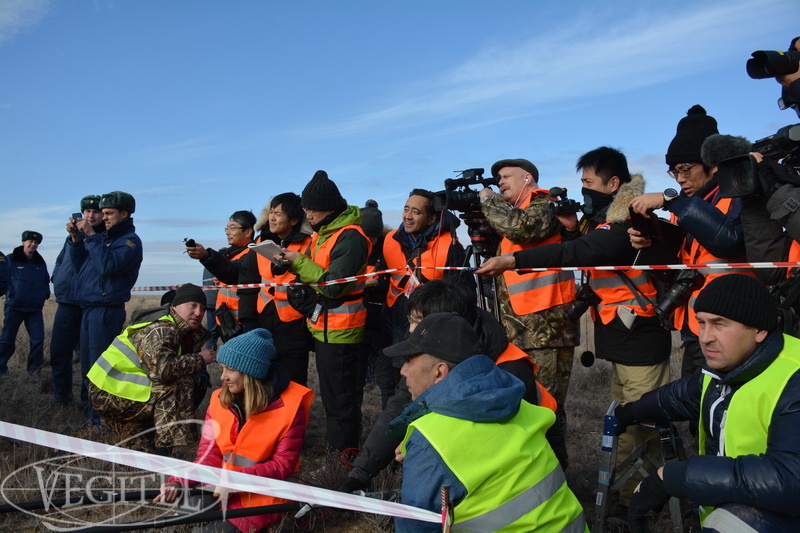 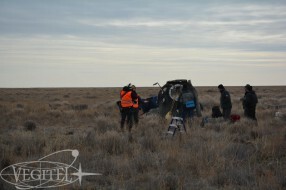 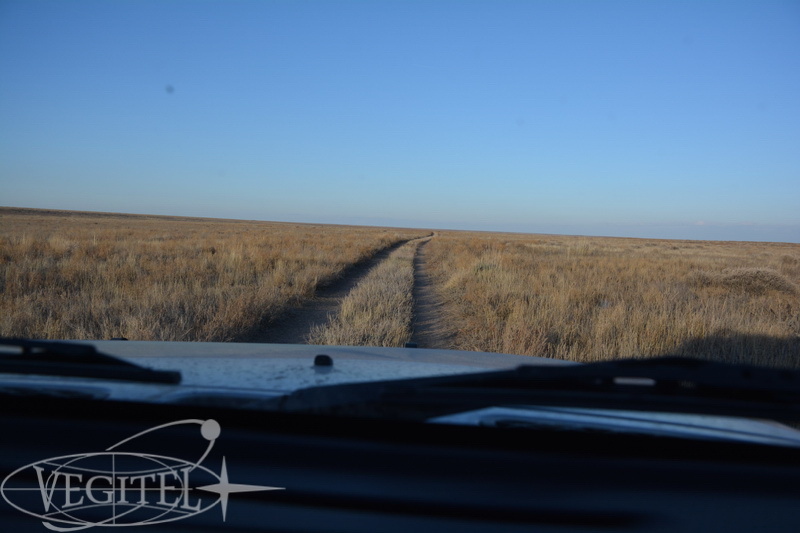 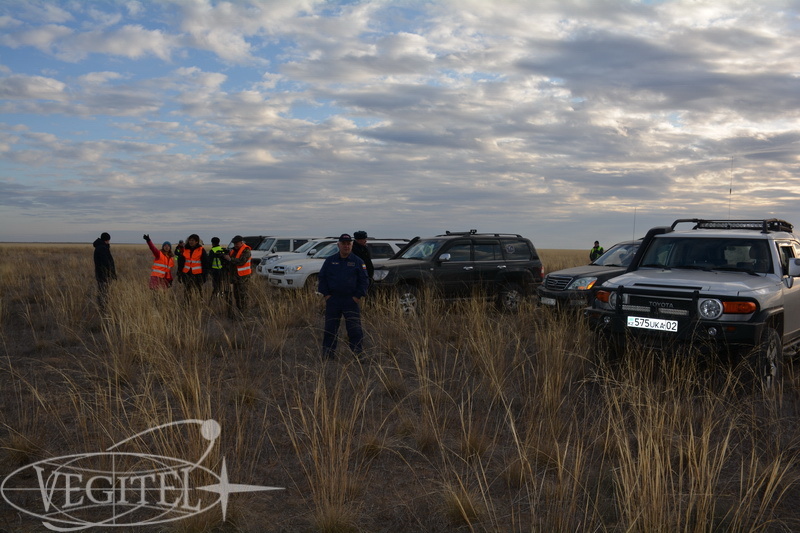 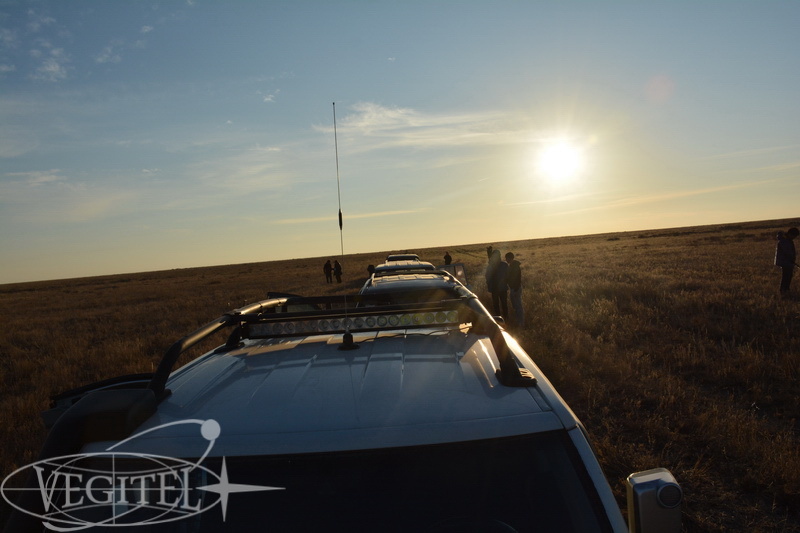 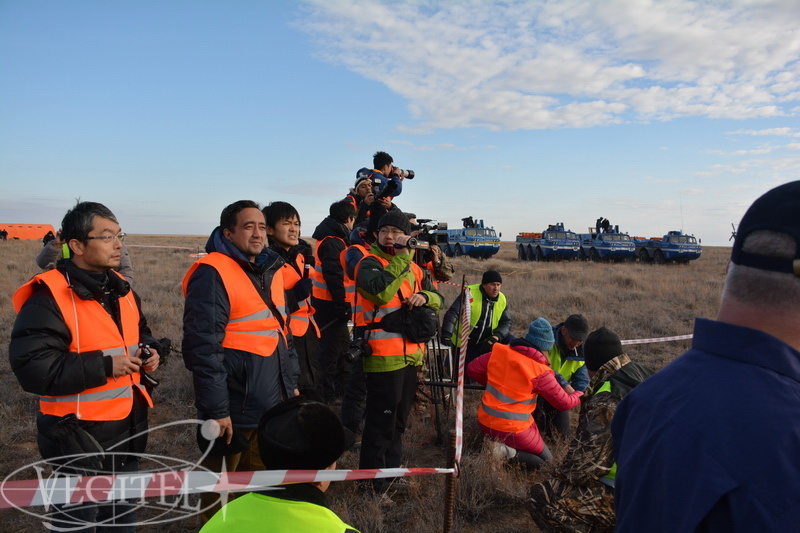 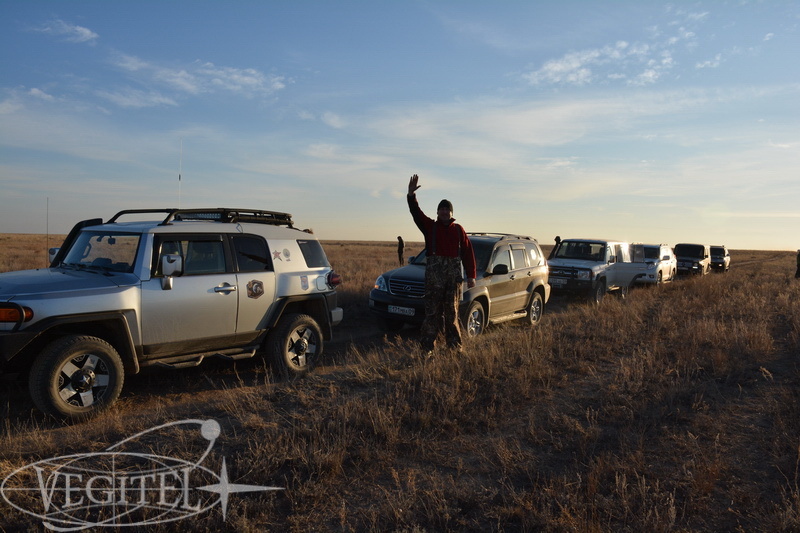 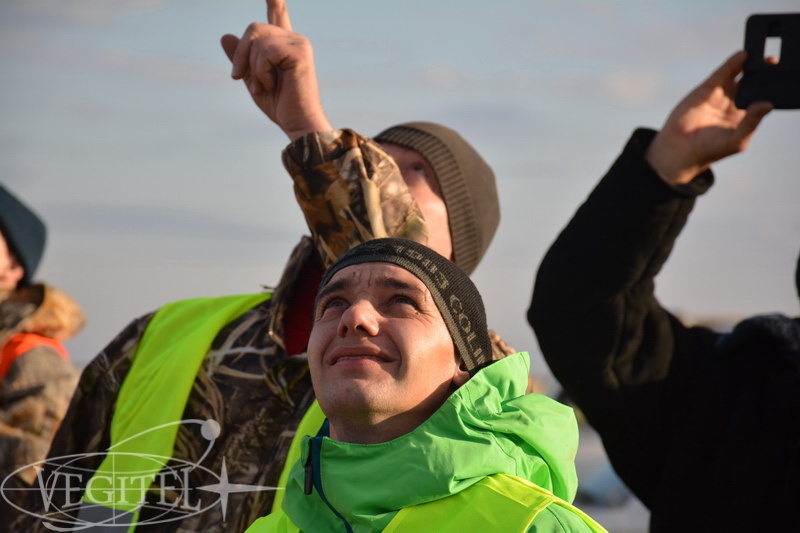 November weather in steppe is quite severe but that couldn’t spoil our guests’ impressions since they had such a great chance to be the first to see and interview their astronaut. 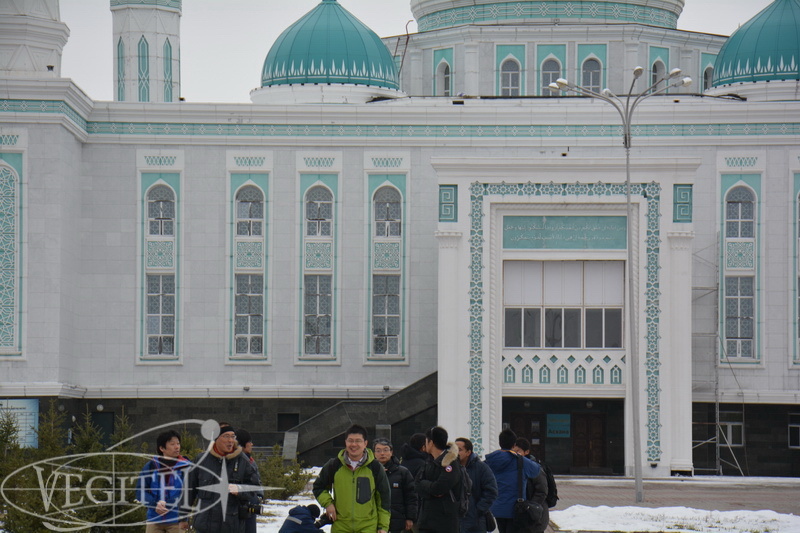 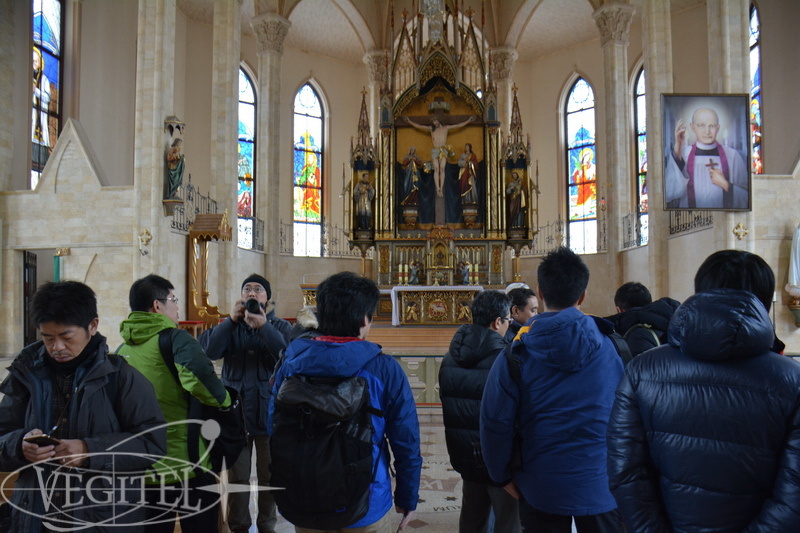 After all formal events our guests had a tour around Karaganda city learning about local traditions and liked local cuisine a lot. 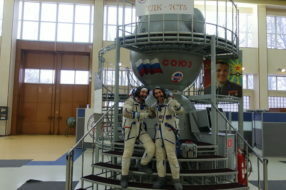 By the end of the tour all our tour participants made a united space team. 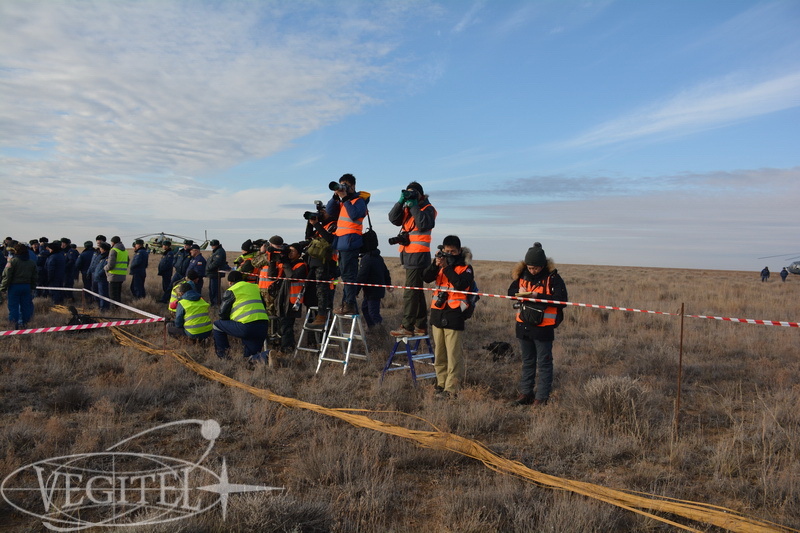 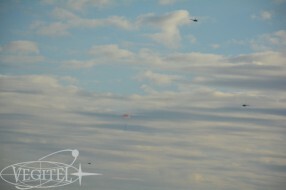 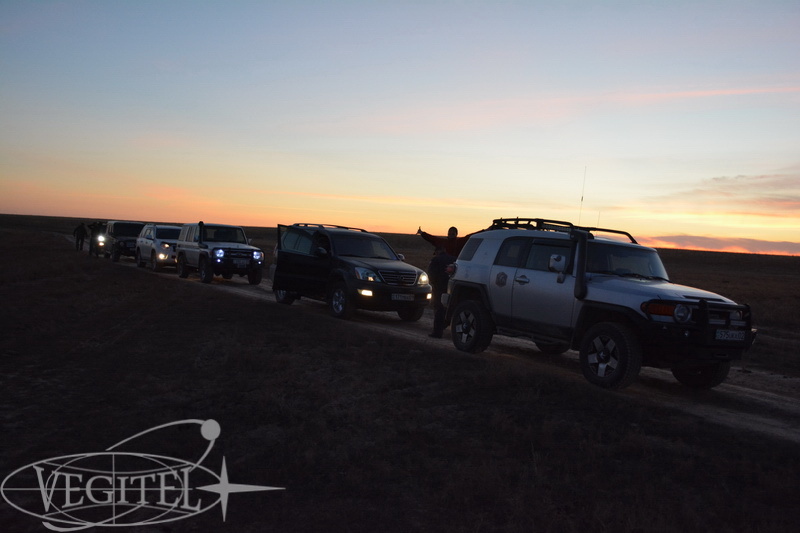 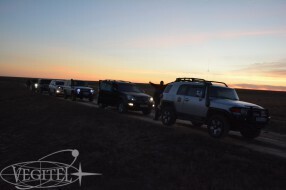 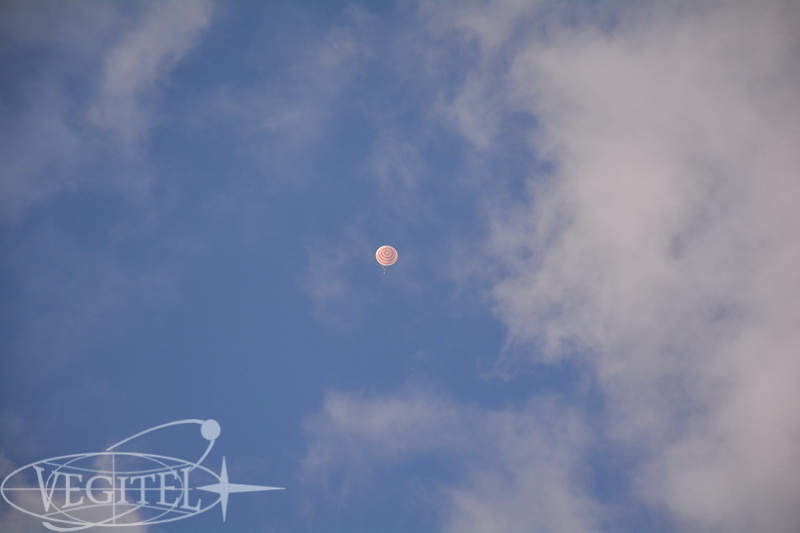 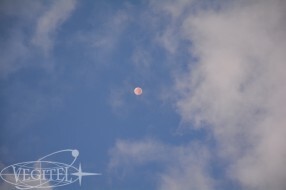 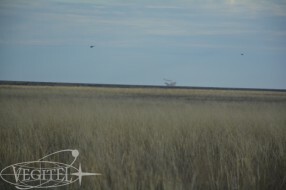 Have a look at our photo report and join us. Let’s meet next crew together!